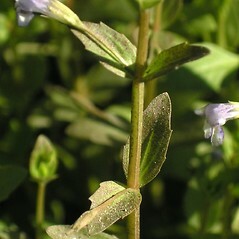 Species in the Linderniaceae are annual herbs with opposite leaves that have untoothed or very finely toothed margins. Only one genus and species occurs in New England. 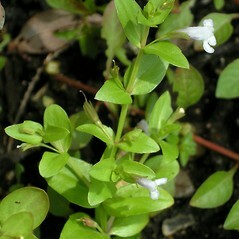 The flowers are small and may be white to violet. 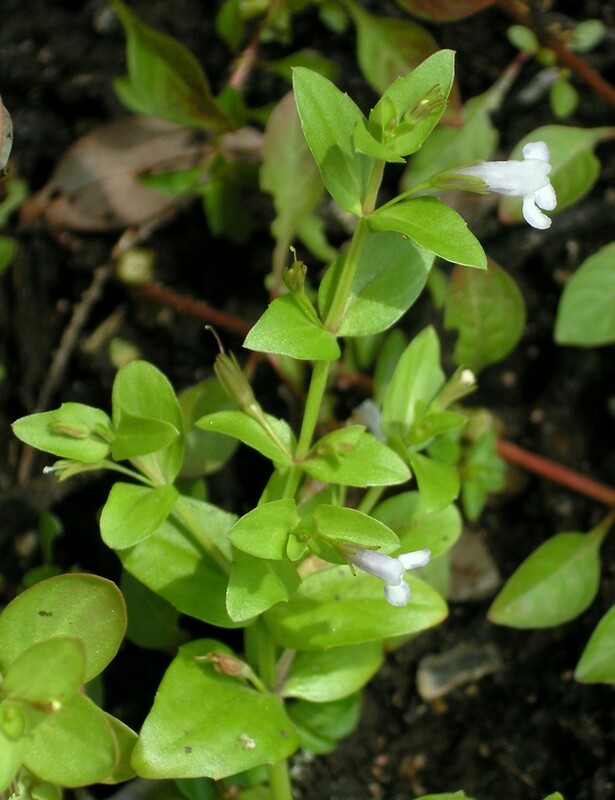 The flowers are solitary and grow on a stalk from the junction of leaf and stem. The petals collectively are zygomorphic (bilaterally symmetrical), although the 5 sepals are arranged in an actinomorphic (radially symmetrical) fashion. The sepals are unfused, or nearly so. The petals form a 5-lobed tube with two of the lobes fused into a notched lip above, and the other three forming a larger, lobed lip below. There are 4 stamens, though only 2 are fertile, the other two are sterile and with strongly bent filaments. There is a single, long style with 2 stigmas. The fruit is an asymmetrical capsule that splits to release its seeds. 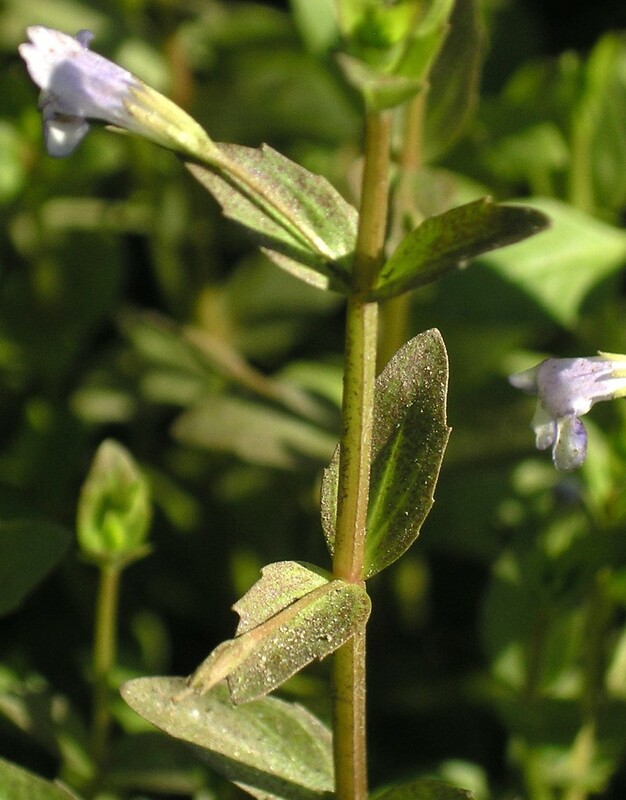 Species in the Linderniaceae were formerly considered to belong in the Scrophulariaceae.